What does it cost to train? Adults are $60 per month. 2 Adults (Family) $100 per month. Additional child $20 per month. 1 child (under 15 years) $35 per month. 1 Student (15-18 years) $50 per month. 1 Adult +1 child (under 15) $85 per month. 1 karate kid $65 per school term. 2 karate kids $115 per school term. Additional karate kid $25 per school term. Do you have direct deposit facilities? We suggest you first do an Introductory class and if you decide to train we have a months grace period to purchase a uniform. Yes, we can supply you with a uniform and a badge. Where does Tang Soo Tao come from? Tang Soo Tao is a Korean Art form with influences from both China and Japan. Apart from dynamic self defence it incorporates meditation, yoga, tai chi and qi gong for both external an internal development. I have trained before in Martial Arts will this be taken into account? We suggest you participate in a class and our Instructors will assess your technique. We will help you work on your fitness and monitor how you are travelling during class. I am an older person but interested in training. Tang Soo Tao Daylesford offers Tai Chi classes which are Martial based and suitable for most ages. Can I train in all the classes? No, we suggest you do either Martial Arts or Tai Chi but not both. 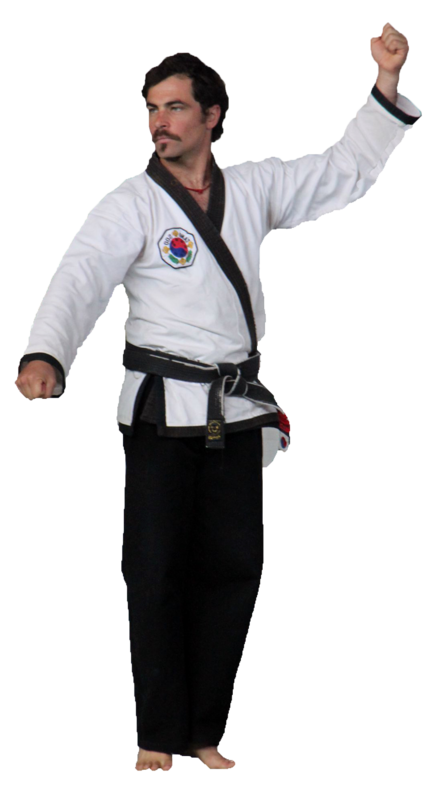 Tang Soo Tao begins to incorporate Tai Chi as students progress toward Black Belt.